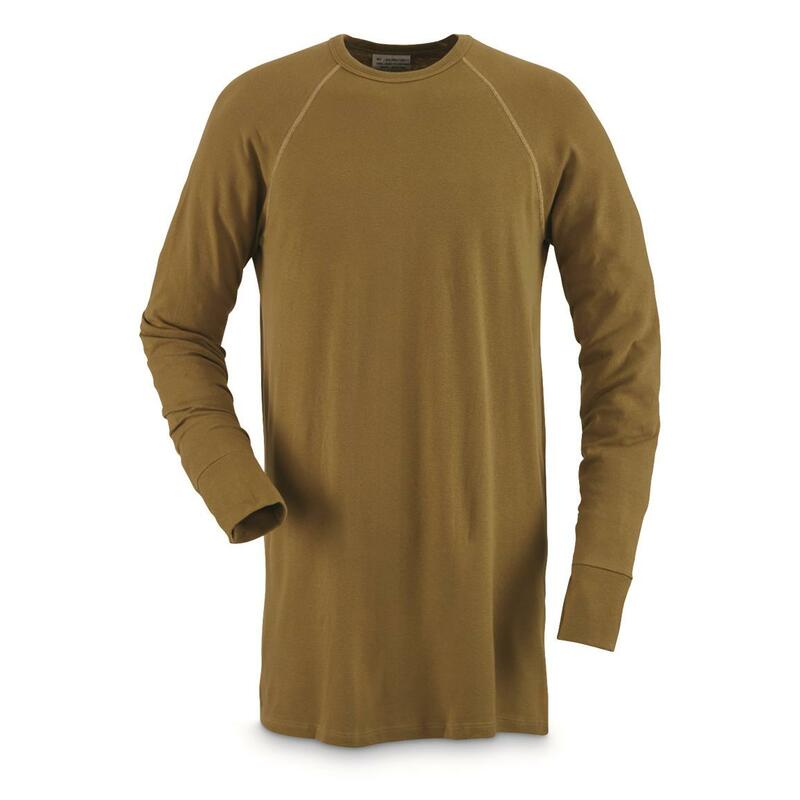 Norgie thermal layering at a great price. Take the edge off from that winter cold snap. Armor up in this heat-trapping cotton/polyester layering piece. Rib-knit cuffs keep chilly drafts from sneaking in. Made to strict Dutch military specifications. Brand new, here for a surplus price!